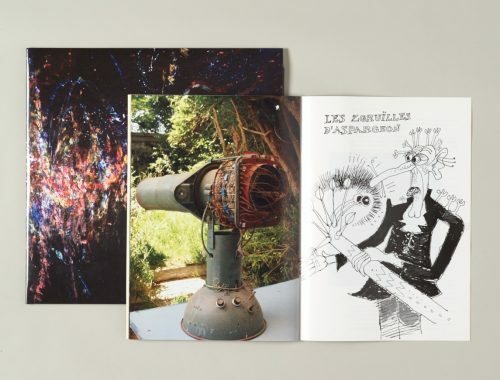 Penultimate Press is proud to present the second full length release by the acclaimed French inventor, instrument builder, musician, visual artist, researcher and writer Jacques Brodier. 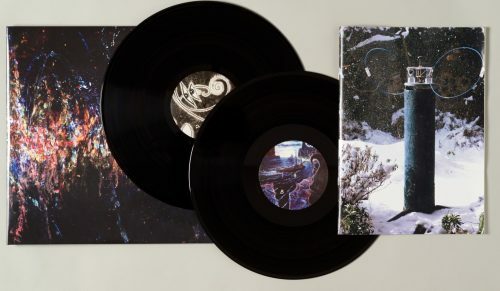 Following up the 2012 release Filtre De Réalité, Xhos De Villemahu expands Brodier’s vision tenfold with two LP’s worth of inexplicable audio recorded between 2009 – 2016. 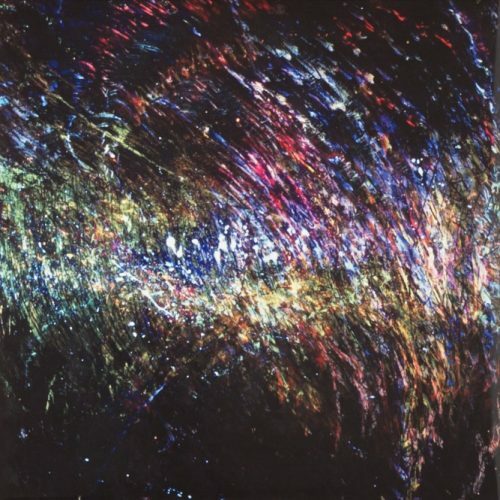 Operating from Le Havre (France) since the 1970s Jacques Brodier has created a uniquely personal vision that incorporates music writings, paintings and drawings. Over the years he has amassed a large amount of material in all of these fields. The music he conjures from his self built instrument, the Filtre De Réalité (Filter of Reality), harnesses the energies found in shortwave radio, harmonic strings, sensors, sheet metal and rotating glass spheres of sand. The resulting audio shatters time and space with voices of the deep past slamming up against a fantastic present. Frequencies dance in a whirl of frenzied excitement whilst elements of a cosmic science fiction leave a trail of neon lit bewilderment. A vast amount of writings, painting and drawings support the enormous world Brodier has constructed over the years. Xhos De Villemahu is an attempt to capture this substantial and significant world view into a complete package. 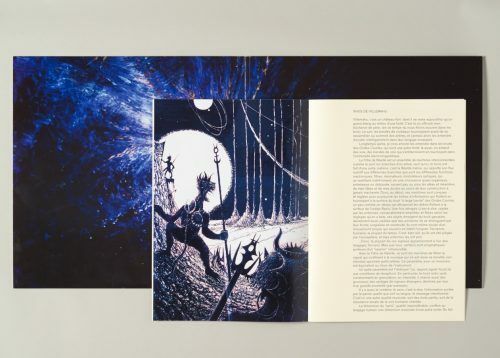 Xhos De Villemahu arrives as a deluxe double LP in a gloss gatefold sleeve featuring a 32 page A4 booklet of images, essays and texts written by Brodier for the occasion. Utterly unique in vision and scope, Xhos De Villemahu is absolutely an experience unlike any other.